AFTER summer-long, behind the scenes negotiations, Bill Gray has been named as team coach for the Irish mixed team heading to next month’s European Championships in Edinburgh. 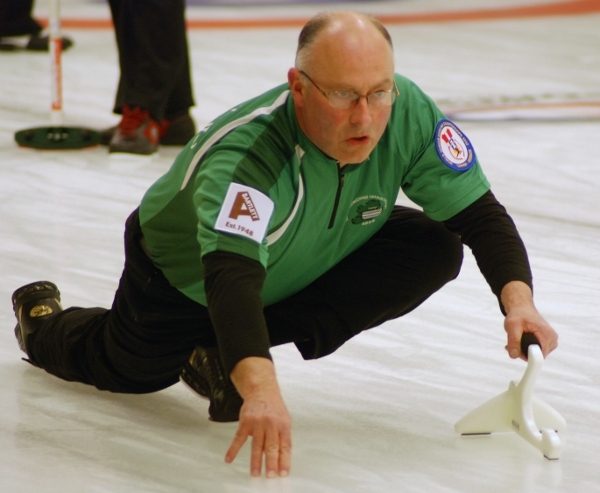 As one of the team that won gold in the World Seniors last year, Bill will be a valuable addition to the Irish squad. 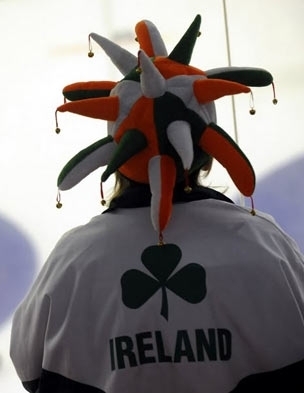 The support team is completed by Gillian Russell who will act as team manager during the championships at Murrayfield Ice Rink, September 14-21.